My vehicle is awesome and the way the black paint shimmers. Very reliable and always gas friendly. The day was cold and the breeze was silent I didn't really like how much people looked at my car. But my car is sweet like a fine wine and doesn't like to be touched a lot. I drive everyday and it has never broken down or ever wanted to die. I love my car and all car buyers should want to drive my car because it is so beautiful I love it so much. Do you ever just dream about your car all day and want to drive it. that's my car its great. 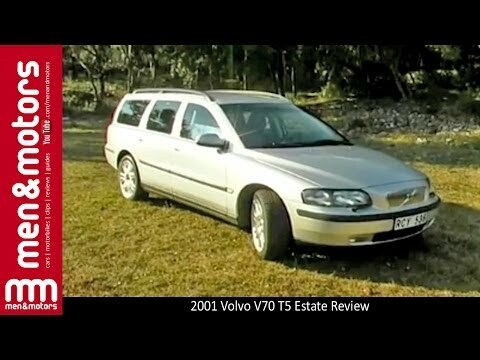 2002 Volvo wagon. Silver paint, sunroof, and a few dings. It is a great car! A 2002 Volvo that holds 3 babies and groceries. It is an oldie but a goodie. It can hold all our groceries, still has a great stereo and I feel safe driving it. Sunroof makes for a nice touch and it sure is fast! A Volvo wagon is one of those cars you hang on to for the long haul.